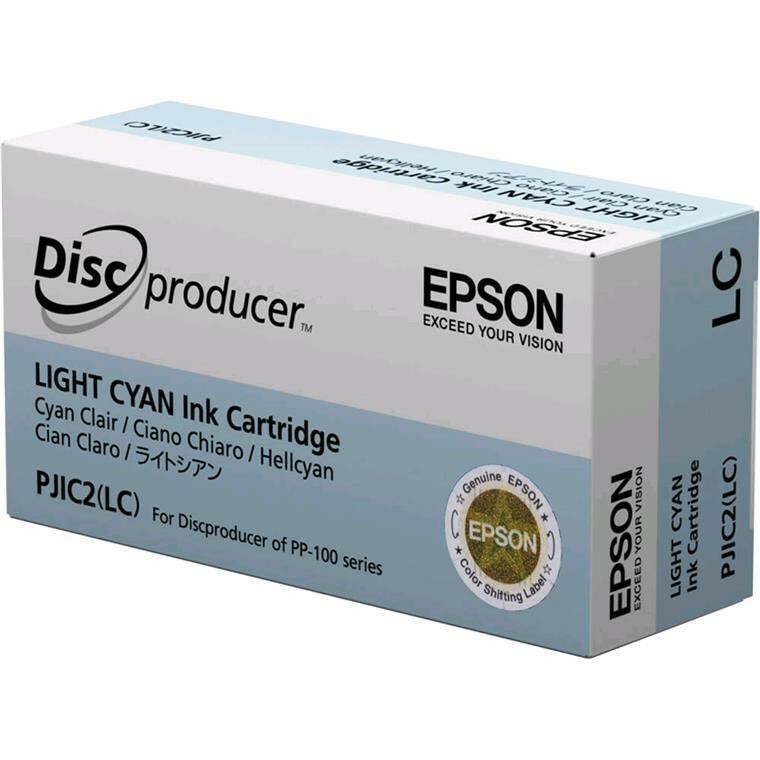 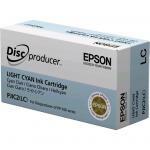 This is an Epson Light Cyan Cartridge for the PP-100 Discproducer Auto Printer. 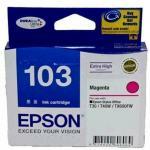 Epson PP-100 cartridges are high-capacity, high-quality cartridges that contain an individual LED that alert you when the ink level is low. 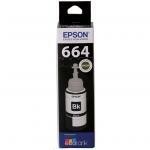 - Engineered to give you optimum photographic output, these Epson dye inks provide superior resistance to water, fading and smudging. 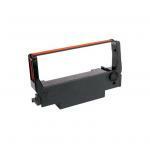 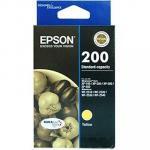 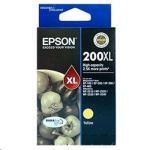 DVWEPP1000 Epson Discproducer PP100AP disc publisher 0 $2,003.48 +GST$2,304.00 inc.